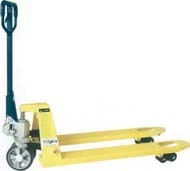 Ento have just released a new range of Pallet Trucks, Lift Trolleys and Pallet Stackers. 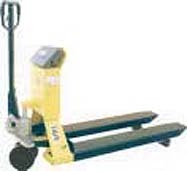 With the business of logistics being a huge market, the use of pallets to easily transport and store materials and products is paramount. 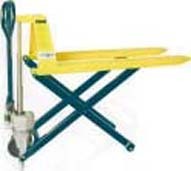 This new range of Pallet Trucks, Lift Trolleys and Pallet Stackers, backed with Ento's high quality will make the movement and stacking of pallets easy and non hazardous.